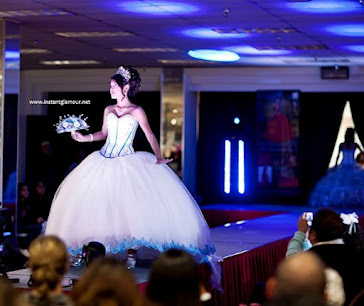 Which style of these Mori Lee quinceanera dresses do you like better? 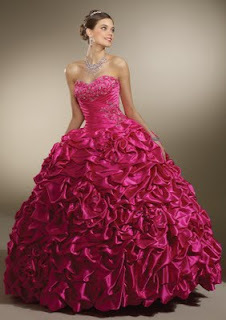 There are plenty of quinceanera dress shops in Houston that carry the Mori Lee Vizcaya collection. But not many carry more than a few designs. Always call the dress store before you visit to make sure they carry the dress model you're looking for.